This is custom made. Please make your order and wait patiently while it's in production and shipping. It takes a couple weeks to produce. 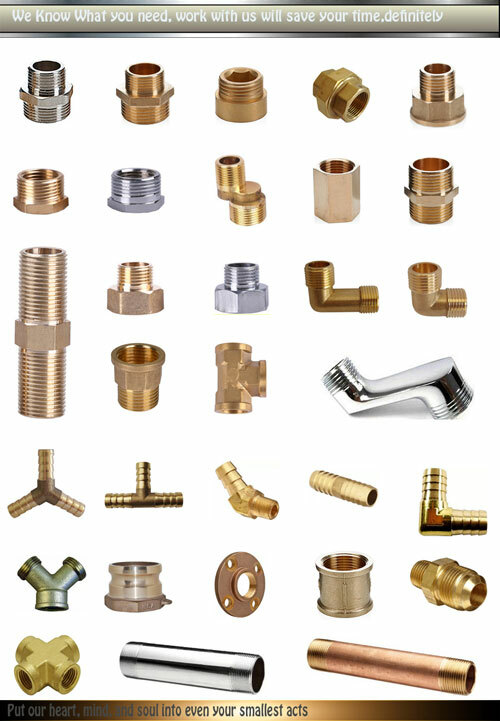 For other CNC machined metal parts or pipe fittings, please ask us for a quote. 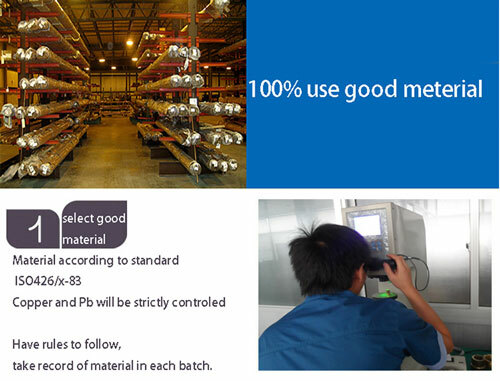 Other than NPT, we can also do other types of threads, such as:M series, BSPP, DIN, PG, etc. 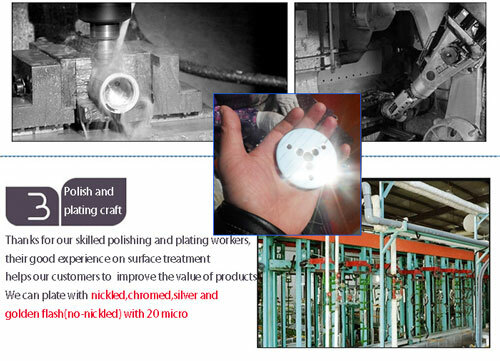 Directly from our factory warehouse. 3. 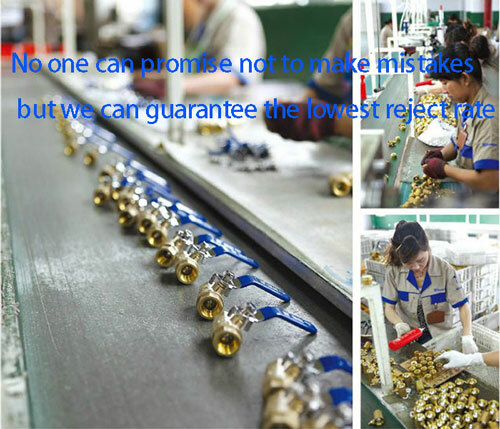 According to market conditions, we will choose the best express to deliver for you, not only shipped by DHL. 4. 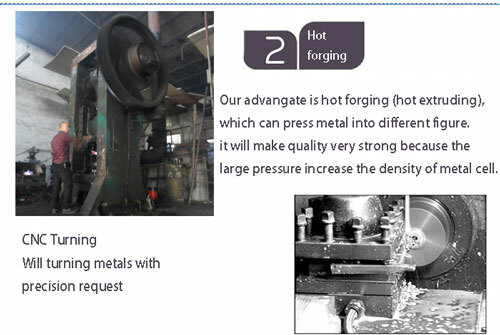 If you have not received your shipment within the period, please contact us. We will track the shipment and get back to you as soon as possible with a reply. Our goal is customer satisfaction!